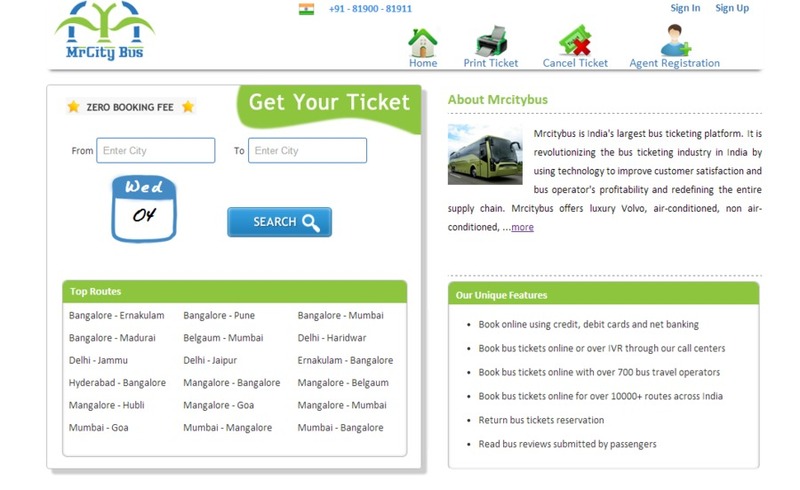 Description : The main use of this project Online Bus Booking is to booking the bus tickets online. In this project used to easily search the bus lists according to their time and places. This project allows to booking the tickets and paid the amount online also.